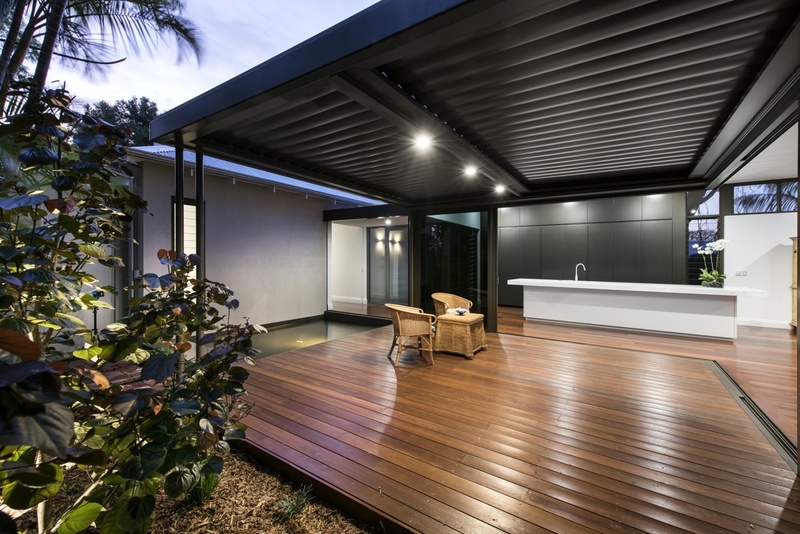 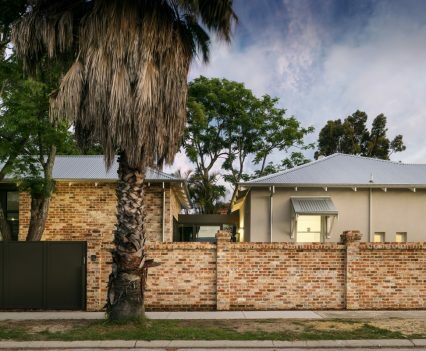 Leading WA Custom Home builder, Weststyle Design & Development blurred the lines between old/new and indoor/outdoor to create a distinctive space in this award winning Perth renovation of a classic Inglewood home. 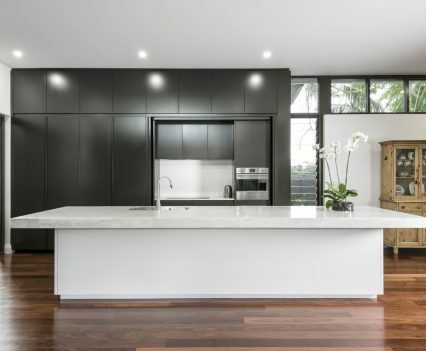 Created by architect Gavin Hestelow and interior designer Hayley Prendiville, the home meets the expectations of the clients who requested a modern look complimentary to the existing structure. 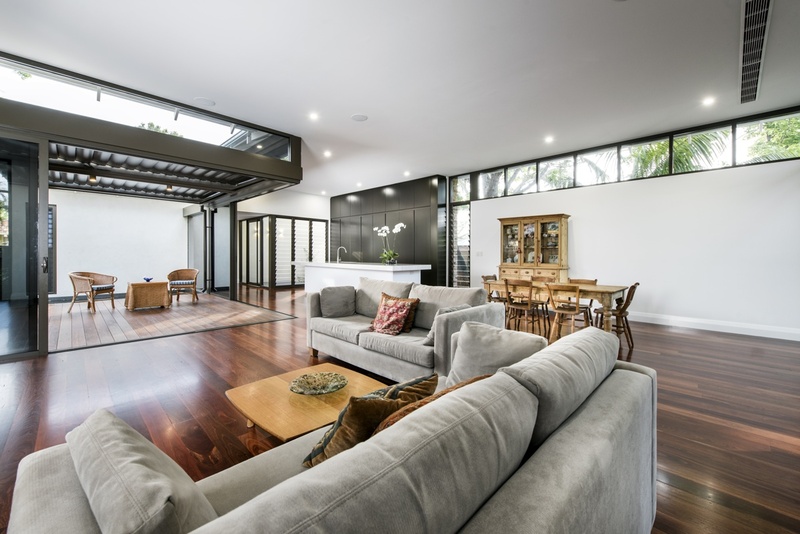 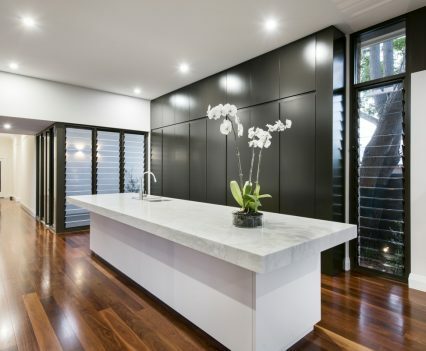 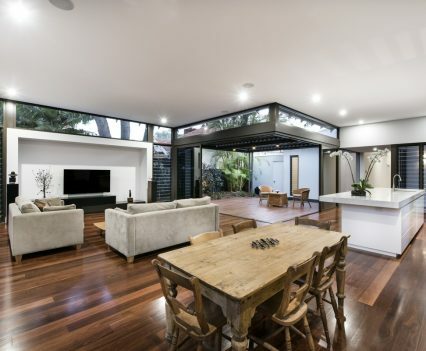 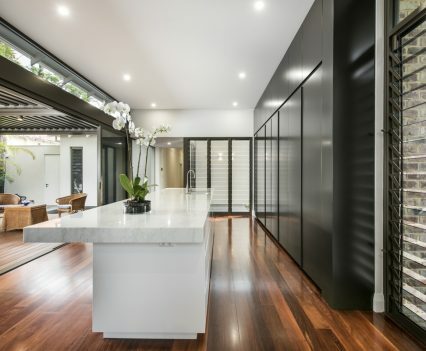 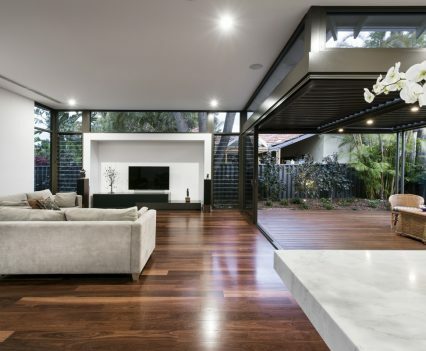 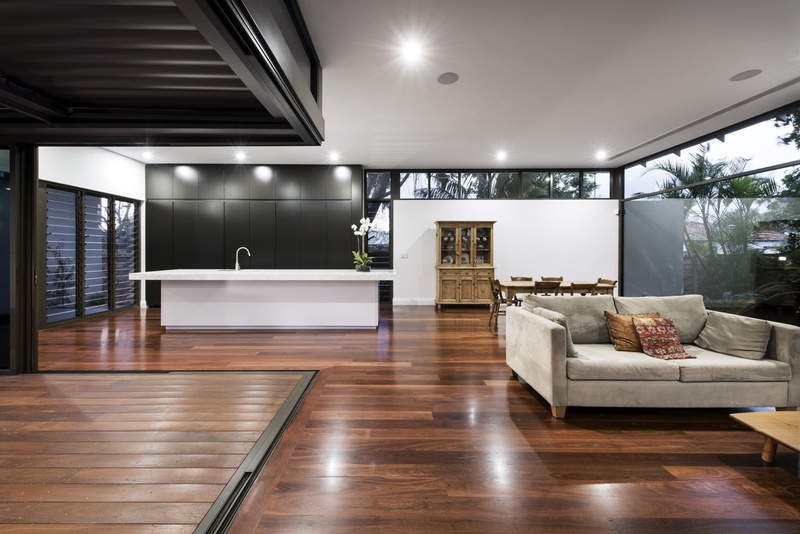 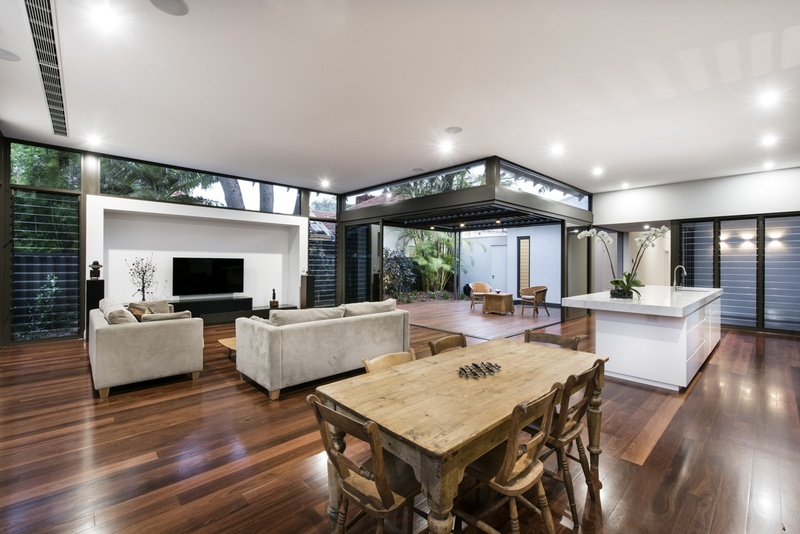 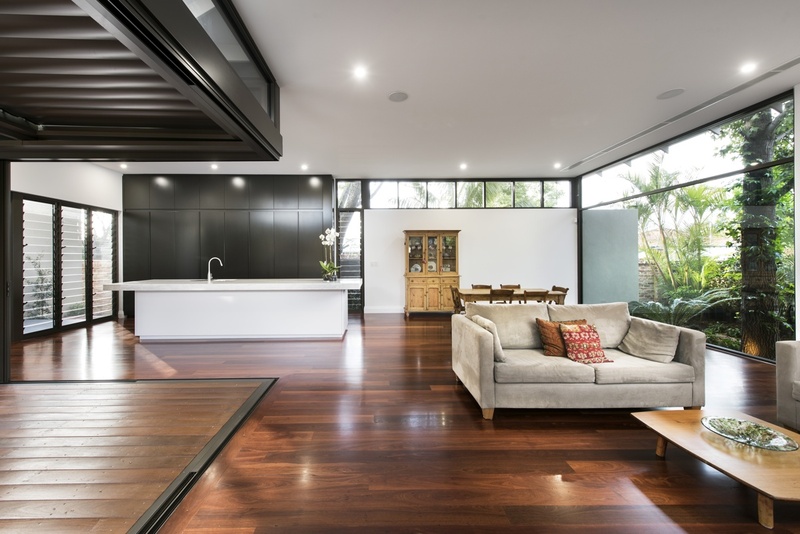 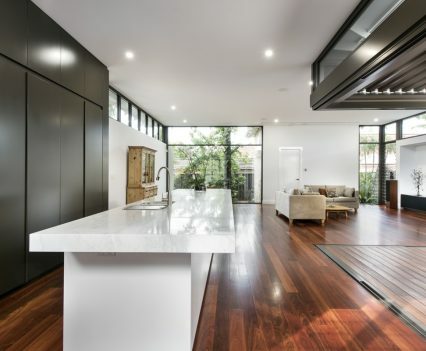 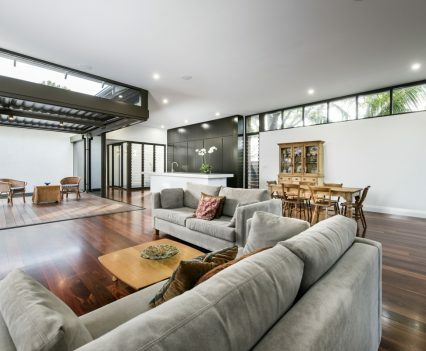 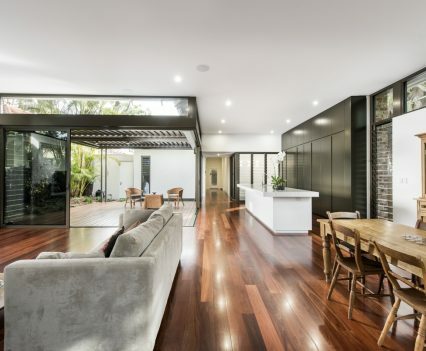 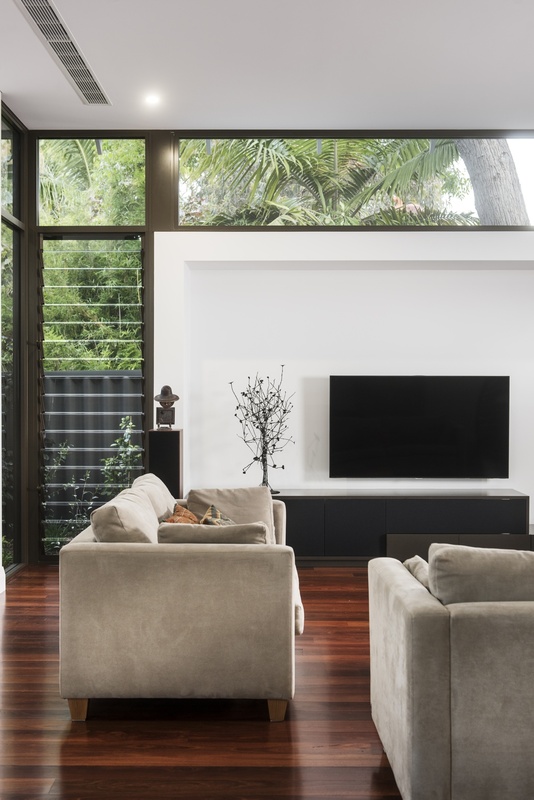 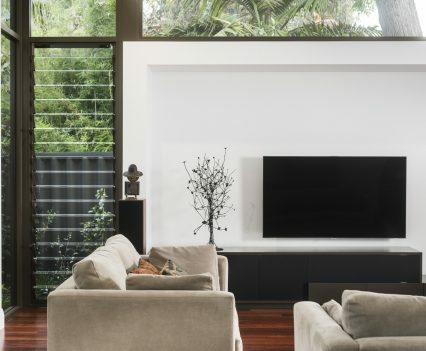 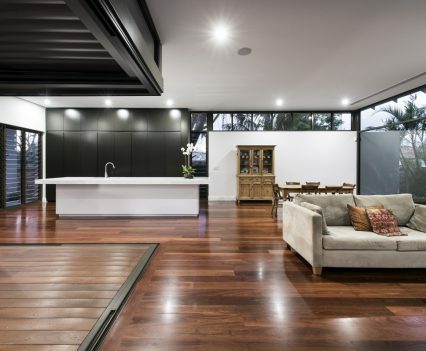 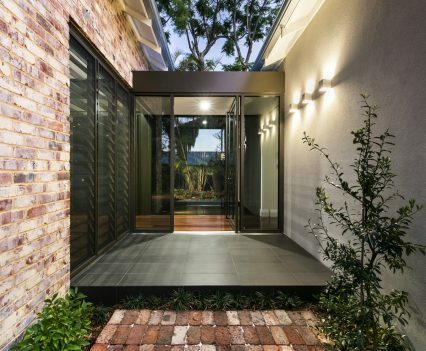 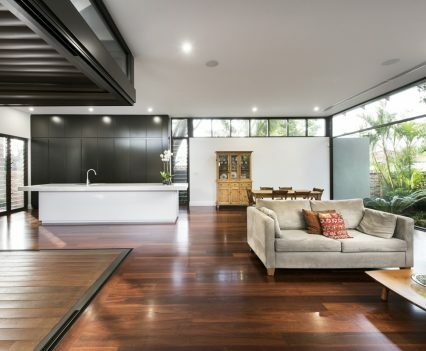 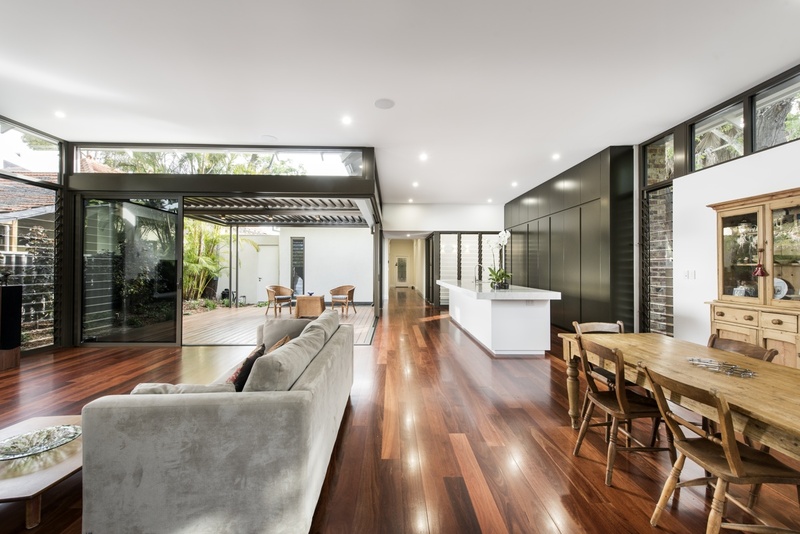 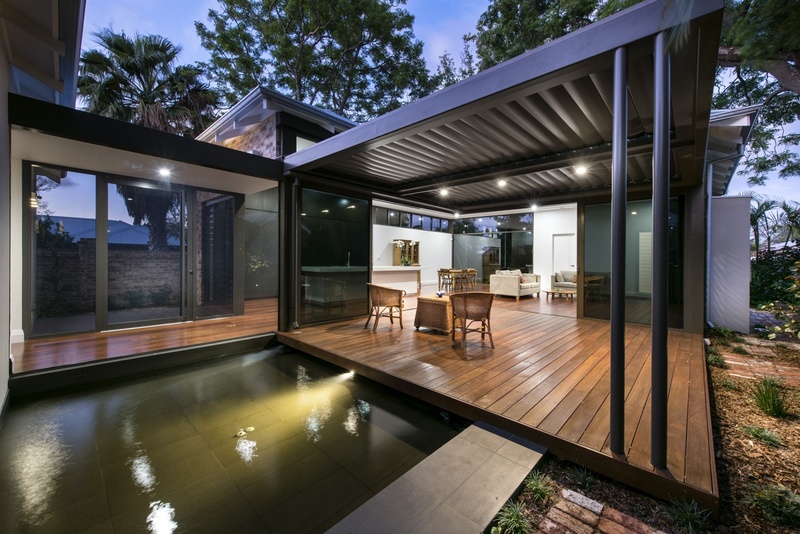 The result is a transformation that retains the original character of the home while providing a contrasting modern open plan layout surrounded by preserved trees and greenery for privacy and visual appeal, that recently saw it win an HIA award. 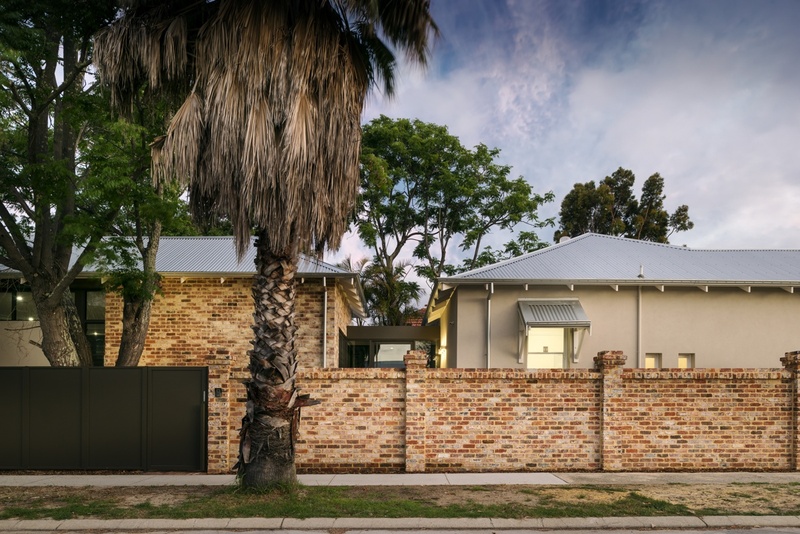 The build time was unusually efficient due to the hybrid aspect of masonry and framed construction. 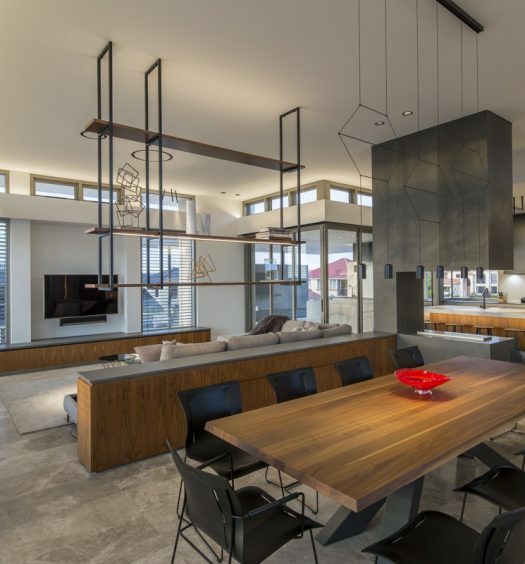 A special consideration was a piece of glass measuring 2.5 x 4m to frame an original tree that needed to be craned in and maneuvered into position with specialized machinery due to the tight work space. 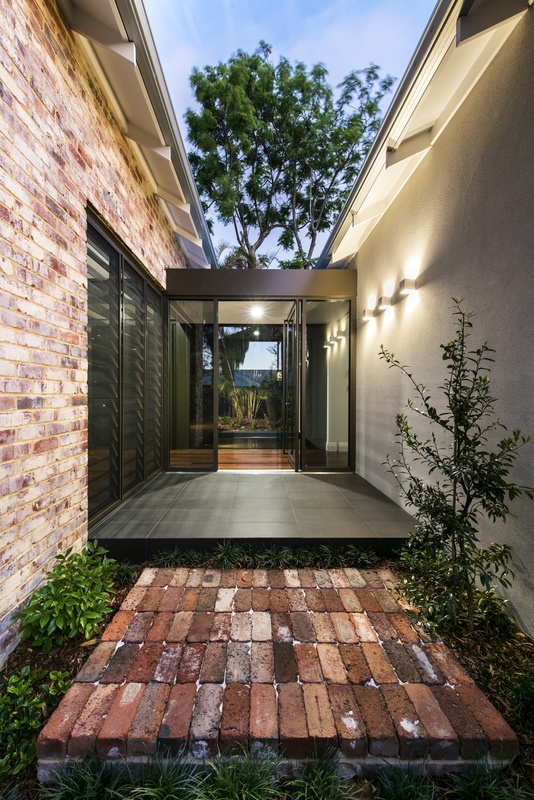 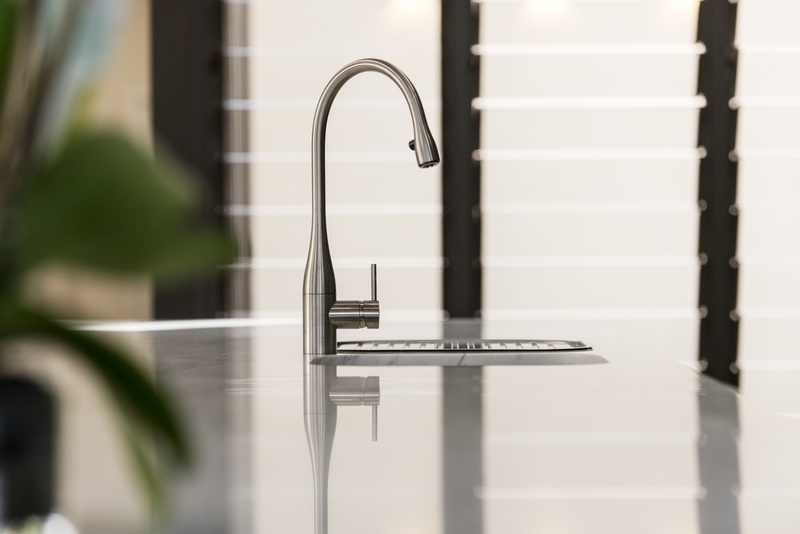 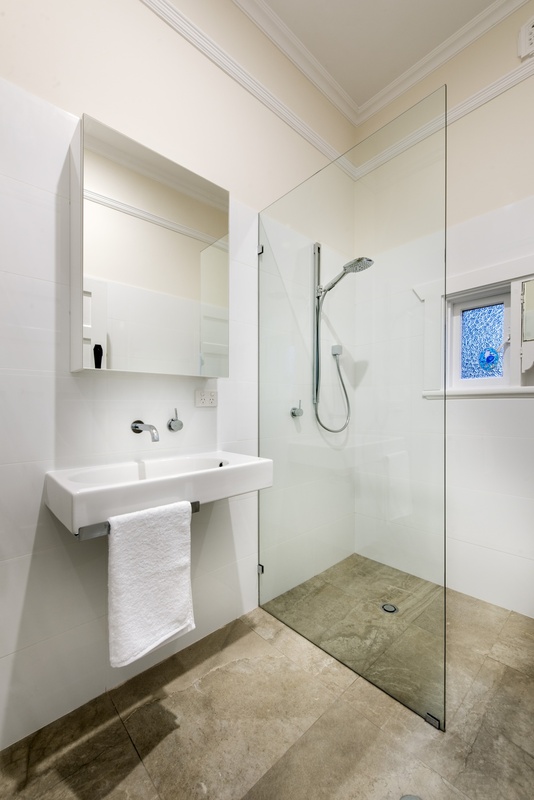 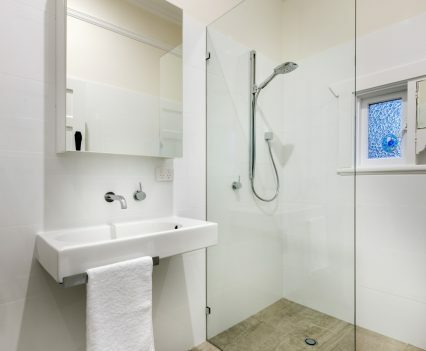 Using high quality materials featuring a range of textures and finishes resulted in an aesthetically balanced outcome. 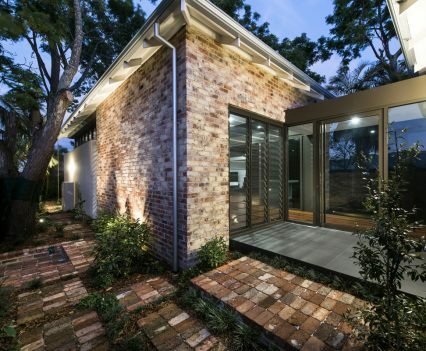 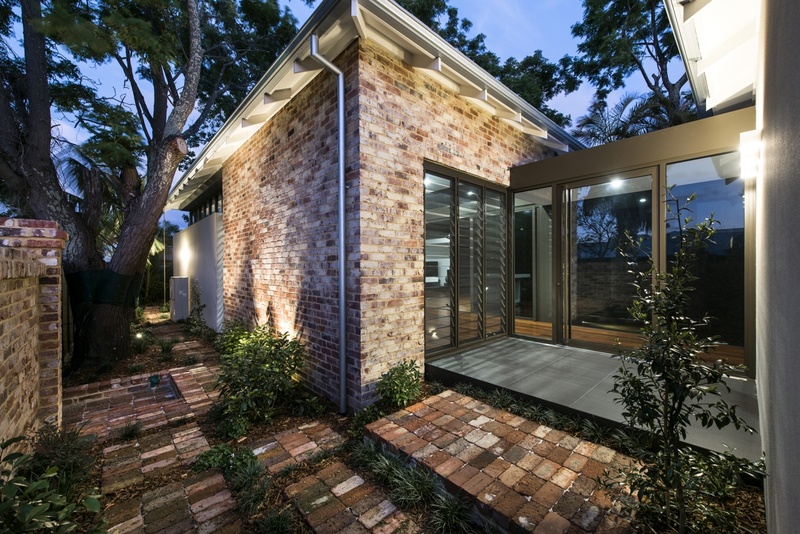 Handmade recycled face brick exteriors contrast rendered walls and the original Tuck Point aesthetic. 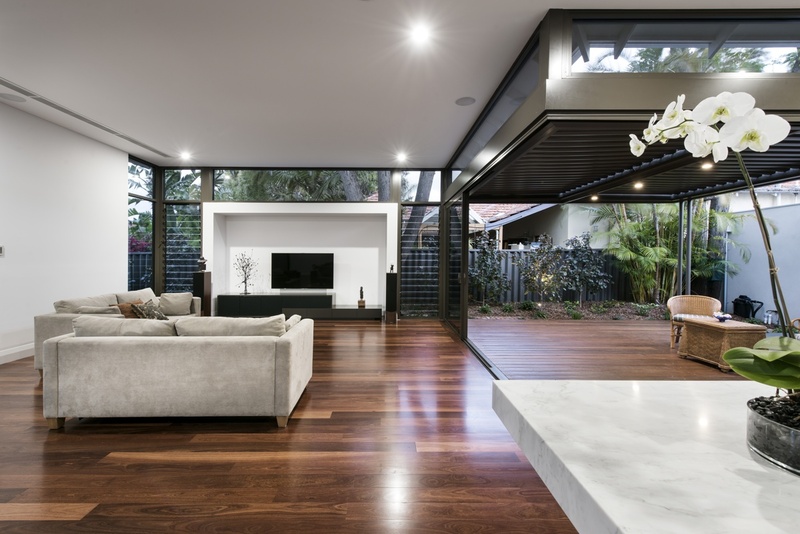 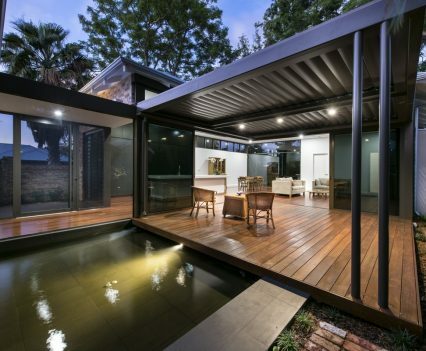 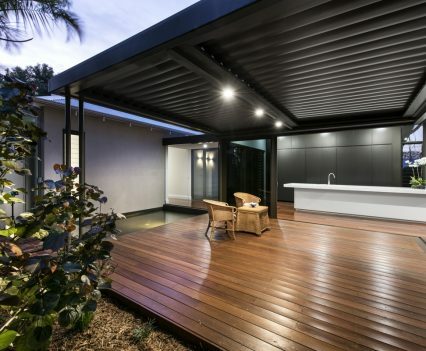 Exposed zincalume roofing and striking Jarrah floorboards extend from the existing home to the renovation. 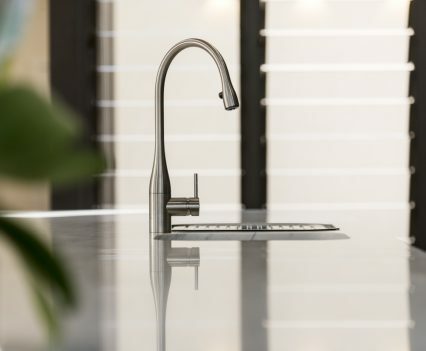 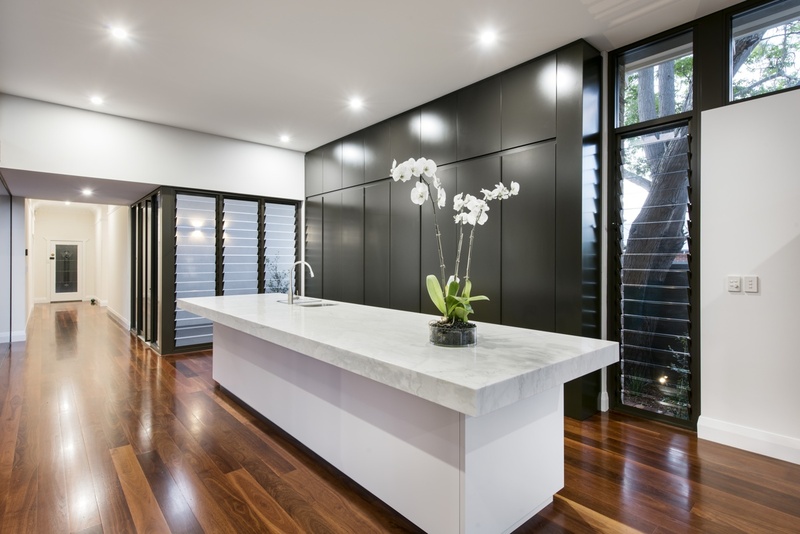 An innovative kitchen with dramatic minimalistic appeal is the centerpiece of the home. 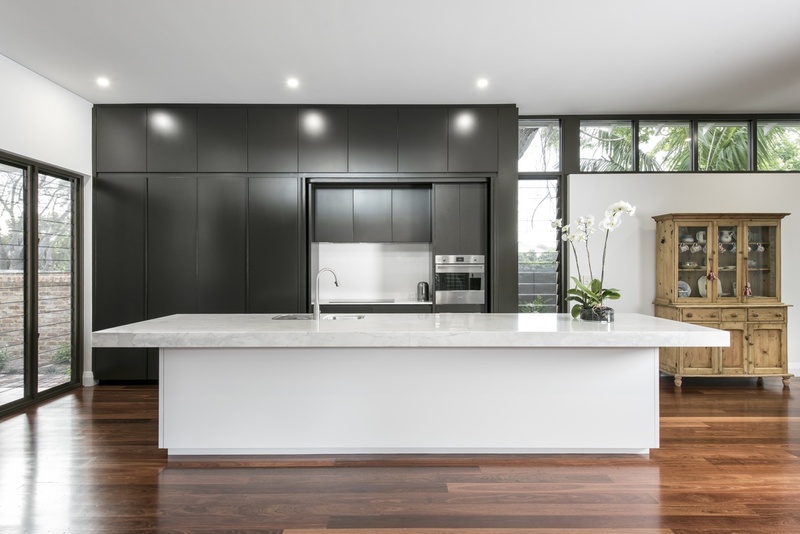 Seamless custom colour lacquered cabinetry with a bifold and pocketing door system hiding the appliances, prep area, refrigerator and pantry rebrands the traditional kitchen and incorporates it into the living space. 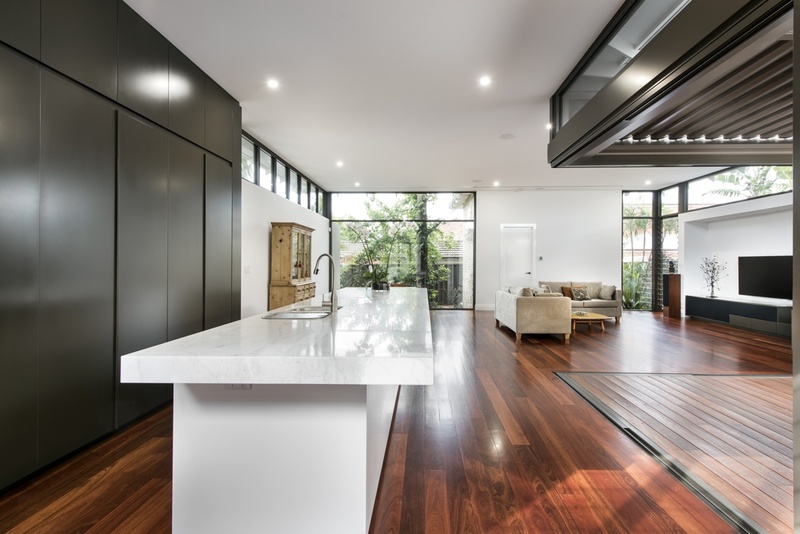 The modern aesthetic was achieved with outstanding materials such as Calacatta Michaelangelo marble on the island bench. 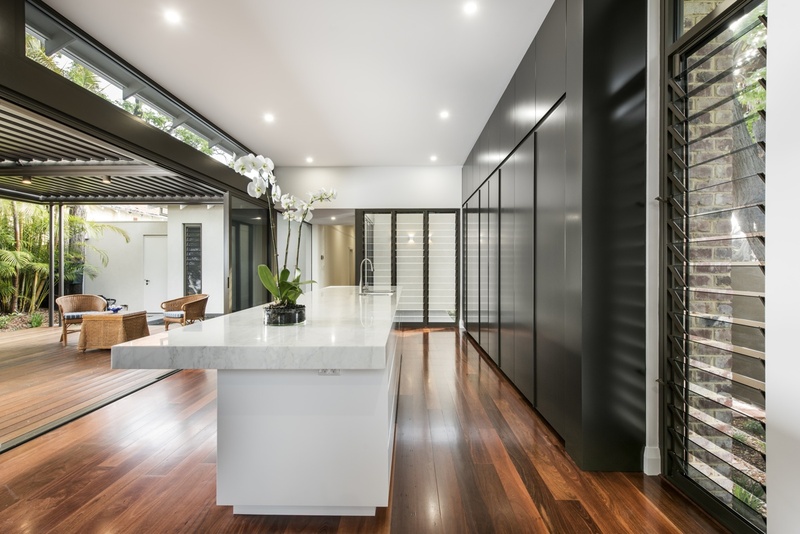 The space created by the renovation was designed with classic proportions, high ceilings and a warm, inviting colour scheme. 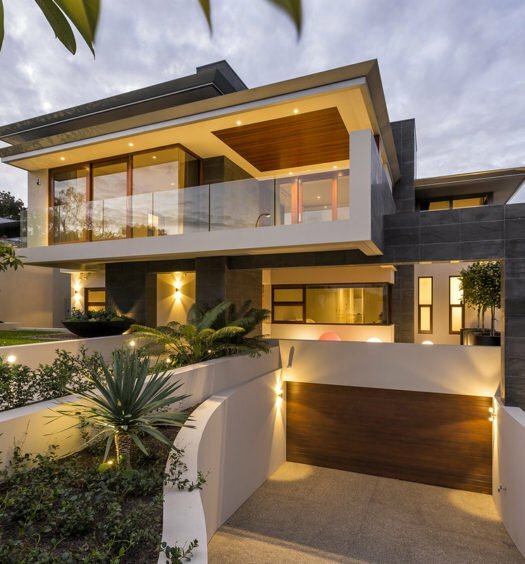 The home emphasizes details including bronze glazing, intricate moldings, oversized louvered windows and a generous alfresco patio that invites outdoor living.